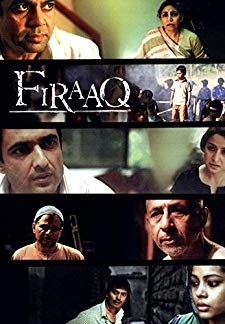 © 2018 Scratchu.com Kissi Se Na Kehna | Farooq Shaikh, Deepti Naval, Utpal Dutt, Saeed Jaffrey, S.N. 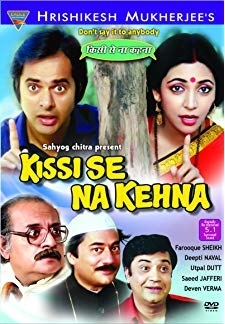 Banerjee, Deven Verma, Lalita Kumari, Asha Sharma, Ketki Dave, Nellu Arora, Babli, Kanu Roy, Kamlakar Date, Baldev Mehta, Samrat Kapoor - Kissi Se Na Kehna (1983) | Hindi Movie | 7.3/10 | Synopsis : Kailashnath is a widower, and father of an only son, Ramesh. He feels that his son has come of age, and must get married. 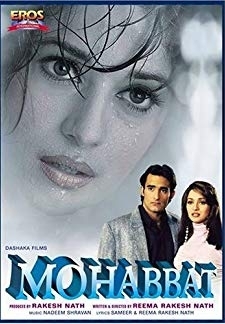 He goes to see a number of young ladies for him, but is ... ... Watch Online!! !